I'm trying to find the name of this tree. It's currently a bonsai and isn't doing very well, indoors or out. It came with no identification and very basic instructions like "don't let it dry out." Hoping if I know the type I can better care for it. Pretty sure it's a Japanese Zelkova (Zelkova serrata). How do I treat and care for trees infested with borers? 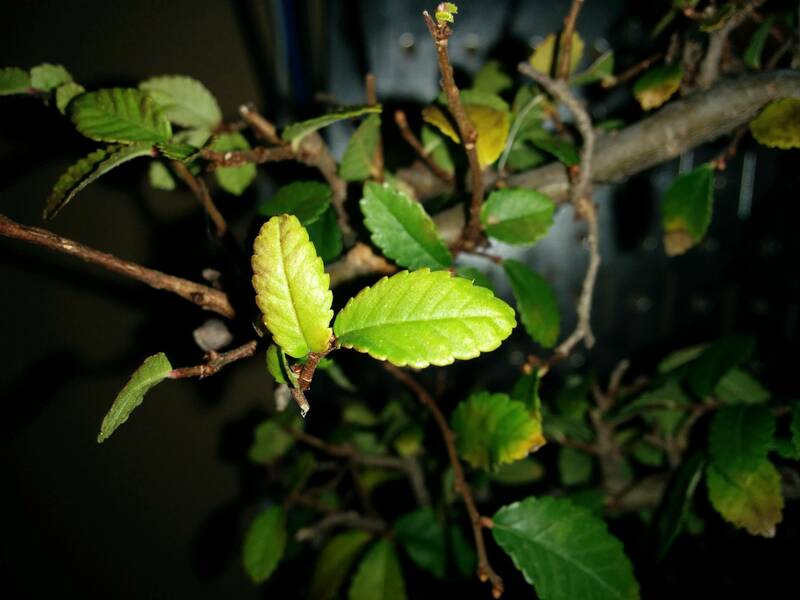 zanthoxylum piperitum 5 years old bonsai watering and care? 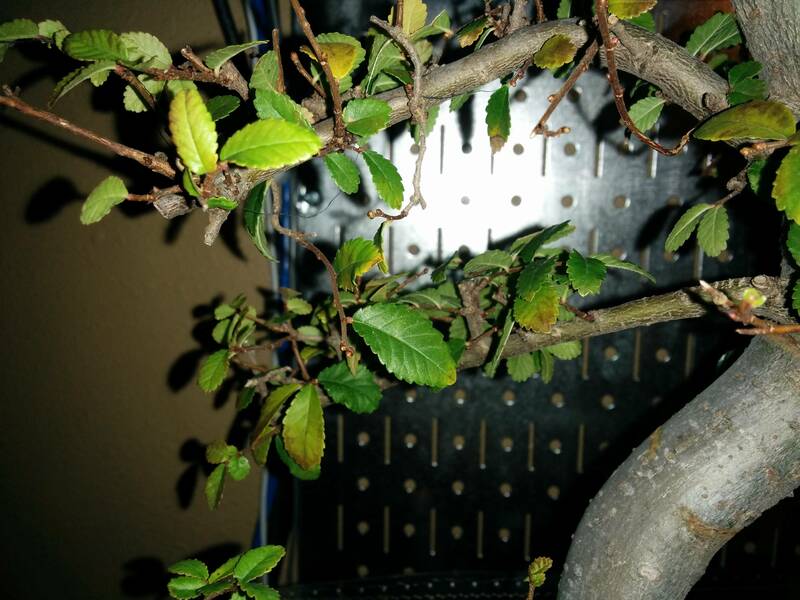 What kind of small/bonsai-tree is this pictured one?